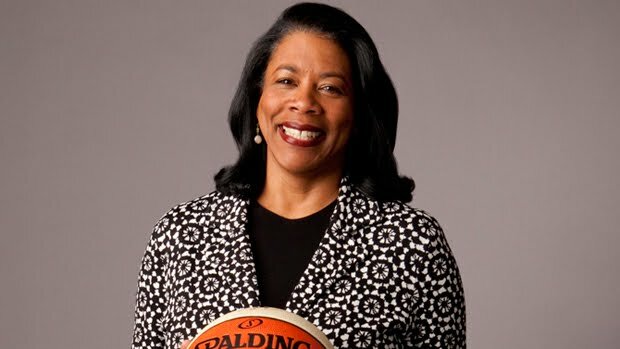 The WNBA reports that veteran marketing executive, and mastermind behind the wildly successful Girl Scout rebrand, Laurel J. Richie, has been appointed President of the WNBA. Richie will be responsible for the day-to-day operations of the world’s premier women’s sports league, which tips off its historic 15th season this summer. She will assume her new role on May 16, 2011, reporting to NBA Deputy Commissioner and COO Adam Silver. With a long track record of developing award-winning campaigns that transform brands and drive business results, Richie served most recently as Senior Vice President and Chief Marketing Officer for Girl Scouts of the USA. She was responsible for the organization’s brand, communications, publishing, marketing and web-based initiatives, and was the driving force behind the recent brand revitalization of this well-loved American icon. Congrats to Laurel - She will be greatly missed!